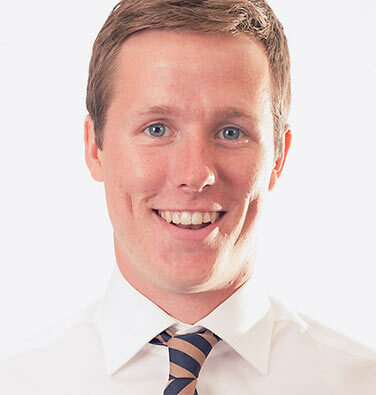 Edwards School of Business student Jared Koehl has been named Saskatchewan's 2015 student entrepreneur provincial champion by Enactus Canada, Canada’s largest student leadership development organization, and program supporter the John Dobson Foundation. As the owner of Jared Koehl Enterprises, a residential and commercial painting business, Koehl won the competition because of his hard work, passion and ability to find and foster incredible employees. Koehl will now go on to compete against three other regional champions on March 13 at the Enactus Canada Regional Exposition (Western Canada) in Calgary, for the regional title and the chance to move on to the 2015 Enactus Canada National Exposition in Toronto in May. The national champion will receive a $10,000 cash prize and take home the John Dobson Cup.